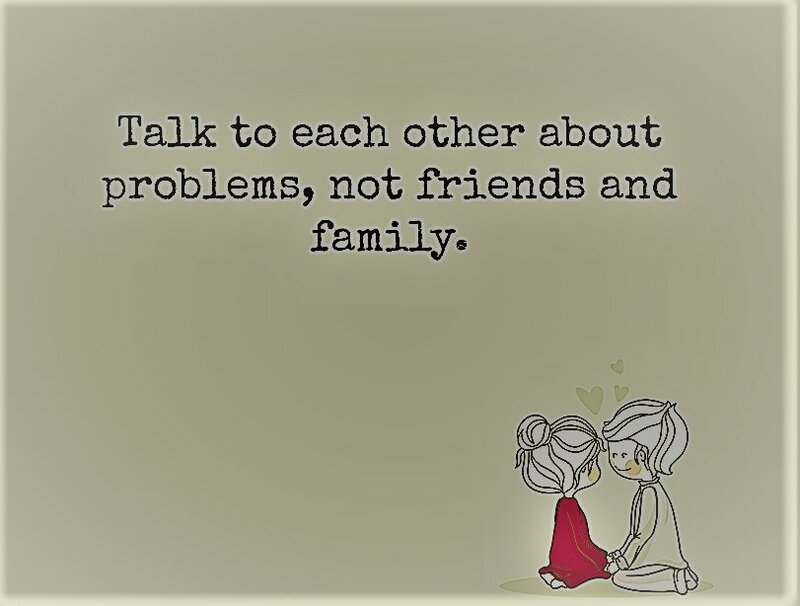 Get Expert opinions on all matters related to marriage, relationship. Want to meet interesting singles ? Plus Matrimony is one of the pioneer and most trusted Indian matrimonial website in India offering online marriage matchmaking services. 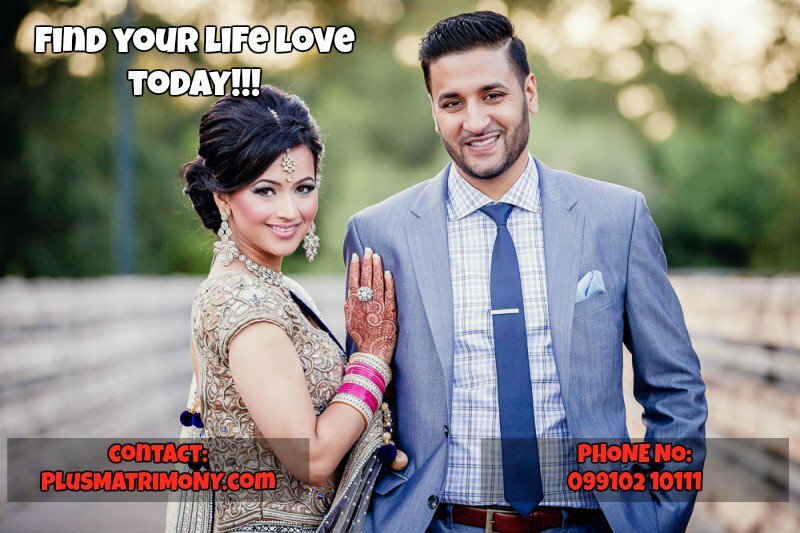 We help you to find your true life partner as we understand the importance of choosing right match for marriage. We have huge database of verified matrimony profiles of brides and grooms from all religion, community, country, mother tongue etc. Copyright © 2019 Plusmatrimony Blog All Rights Reserved.